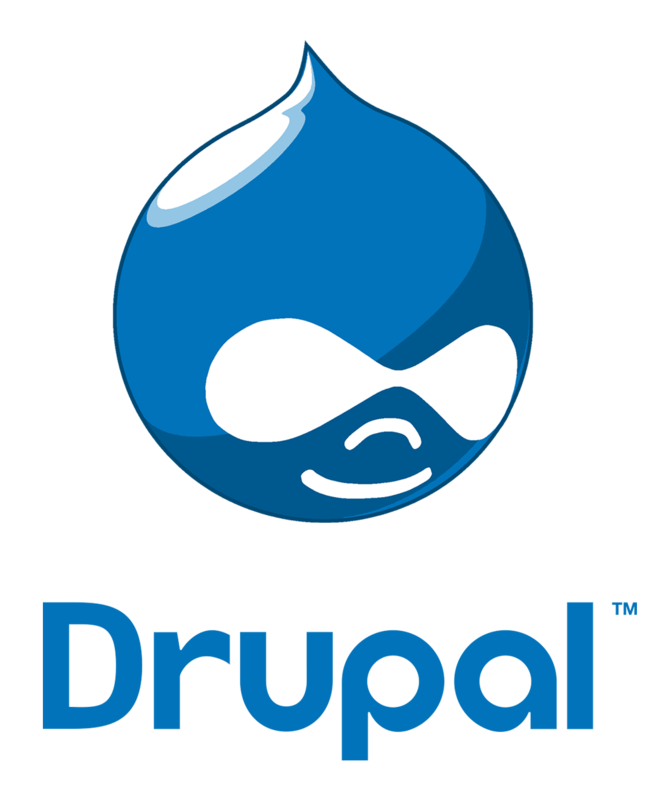 Drupal is an incredibly powerful CMS used by huge websites worldwide. It can be daunting at first due to its steep learning curve but once tamed by our experienced developers, it can become easy to use and will allow you to create a website that can do pretty much anything. We’ve worked with Drupal to create and maintain critical websites for some huge organisations. Themes - we can create fully featured, completely unique Drupal theme for you. Already have a design? Let us turn it in to a professional mobile friendly theme. Modules - Using the Drupal framework we can turn your ideas around into a fully featured application that works perfectly with Drupal and its powerful set of functionality and features. Drupal has the power to help you create an application within an application. Having worked on a range of projects for a wide range of organisations, we are well placed to provide consultancy services for your Drupal project or how you work with a current system developed in Drupal. There are many reasons why you might need Drupal training. Perhaps you just need refreshing to get yourself up to speed. Perhaps you have new members of staff managing your Drupal website and you need to train them how to get things done. Either way, we’re fully equipped, however many people you require to be trained. Just let us know what areas you require training in and we’ll tailor a training plan around you.